So many DIY possibilities, so little time. A few years ago, the only thing we thought mason jars were good for were receptacles for grandma's homemade jam and pickles. Thanks to social media and the Pinterest boards of your dreams, mason jars are now the queen of all kitchenware and DIY projects -- perhaps a little too much (deconstructed spaghetti bolognese in a jar, really?). 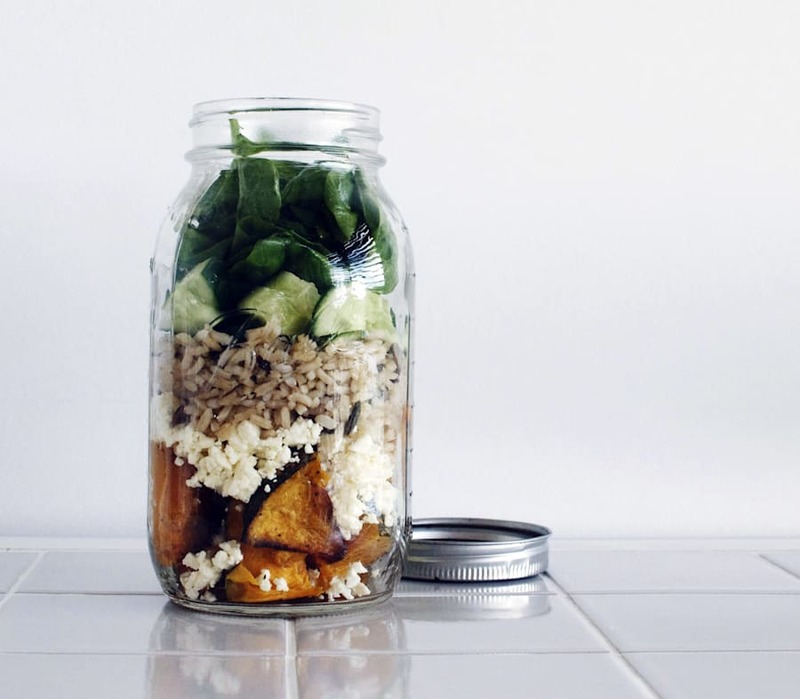 Because we're all a little obsessed with mason jars, here are 14 practical, clever and downright cute ways to use them, from housing your salads, cakes and candles, to making outdoor lights and bathroom organisers. 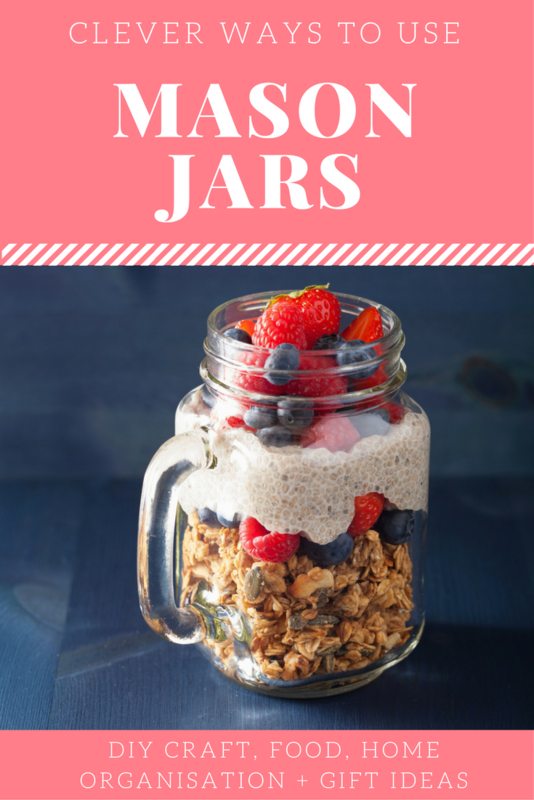 If you're bored of the same bowl of muesli or cereal, try adding your breakfast elements to a mason jar. 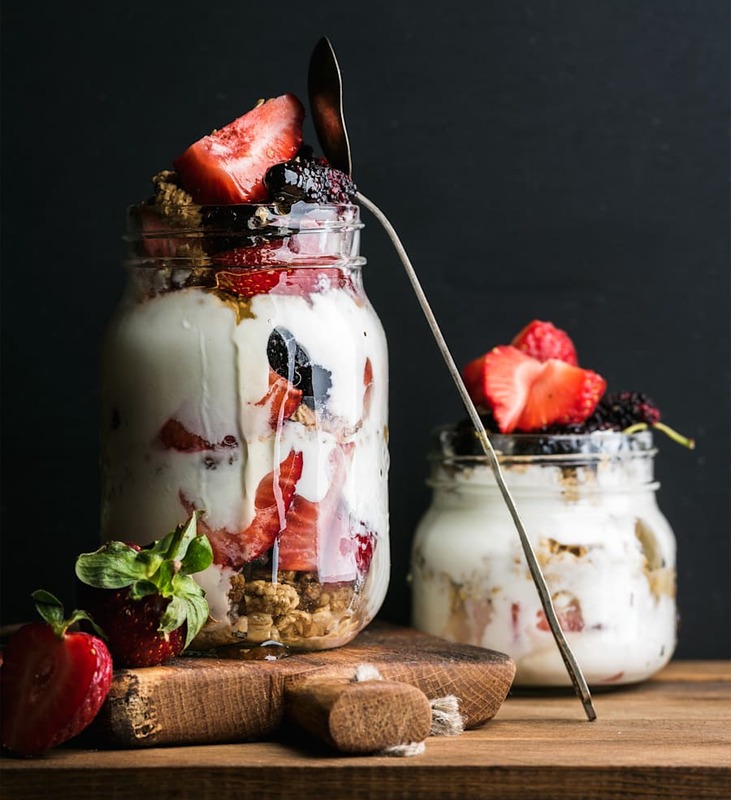 For example, layer granola, yoghurt and fruit until the jar is full. This makes your breakfast 100 times more appealing and is perfect for when you're on the go. Layer all your favourite ingredients and tuck in! Let's face it, salads can be pretty boring. To make them more fun and interesting, make this vertical salad by layering your salad ingredients in a jar (with the dressing at the bottom). Then, when it's time to eat, pour the salad into a bowl and there you have it -- a simple, easy and delicious self-dressing salad. Try roast pumpkin, feta, brown rice, cucumber and baby spinach. Instead of using tupperware, throw your snacks in a small mason jar. Try hummus with veggie sticks, a layered Mexican dip, peanut butter with celery, air popped popcorn and fruit salad. Thanks to the glass, this colourful storage trick is excellent for encouraging the kids (and you) to eat more fruits and veggies. 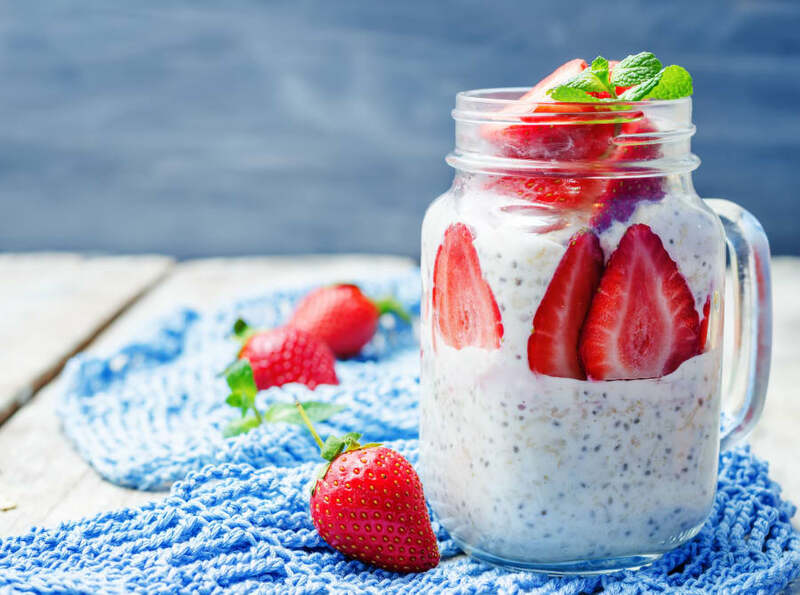 If you haven't yet tried chia pudding, it's a nutritious dish made from mixing chia seeds with liquid (usually a plant-based milk) with a touch of sweetener. You can add anything you like to your chia pudding -- fruit, nuts, seeds, dried fruit, vanilla extract -- for a delicious, healthy breakfast, snack or dessert. Another great on-the-go brekkie option. See ya later, boring two-minute noodles. Just place your noodle ingredients (quick noodles, veggies, herbs, tofu or cooked chicken, and stock) in a mason jar and add boiling water when it's time to eat. What's better than cake? A cute cake in a jar, that's what. Try your hand at making your favourite cake in a jar, from chocolate mud cake and cheesecake, to red velvet and carrot cake. Cookie mixes have become a huge hit for budget-friendly gifts, and it's no wonder why. All you need to do is layer the cookie ingredients in a mason jar, add a neat tag and gift it to your friends and family. Pimp up your plain water with berries, mint and lemon in a jar. Or, for a party or event, shake up a few cocktails and place on the lids so they're all ready to go in an ice bucket for your friends. Brilliant. Everyone loves candles, and there's no reason why you can't make your own at home using a mason jar. All you need is some soy wax, candle wicks, essential oils, colours and twine. Instead of pots, use mason jars to plant your herbs and flowers, and place them in sunny spots around the house. These are also a lovely, thoughtful DIY gift for friends and family. 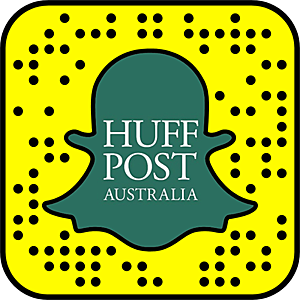 If you're a neat freak, this organised pantry will make you very happy. To implement this kitchen storage idea at home, decant all your boxed and packaged non-perishable food items to mason jars, label them and revel in their beautiful, clean order. To bring more sparkle and light to a plain outdoor space, place tealight candles in mason jars, tie twine around the lip of the jars, and hang them in outdoor spaces, such as from trees. Or simply place them on the ground around your garden for glimmers of light. Let's face it, you can never have enough storage in the bathroom. If you're wondering what on earth to do with the random cotton tips, makeup brushes and bobbypins, try this easy DIY bathroom jar organiser system. So cheap and so pretty. If you're bored of plain glass vases, add some colour into your home and give these DIY distressed mason jar vases a go. Paint on your favourite colours and have fun mixing and matching flowers.